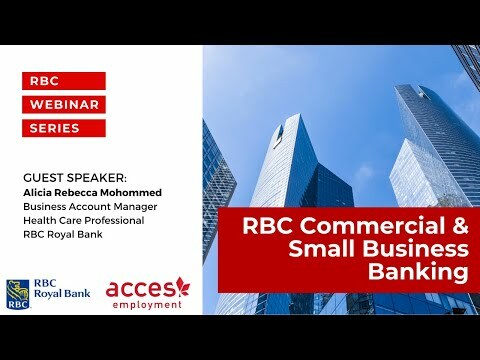 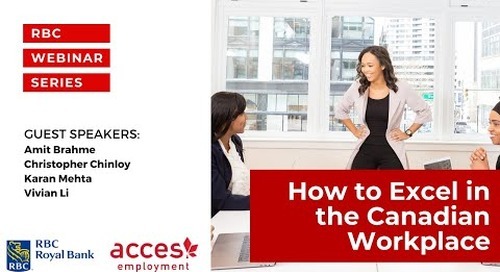 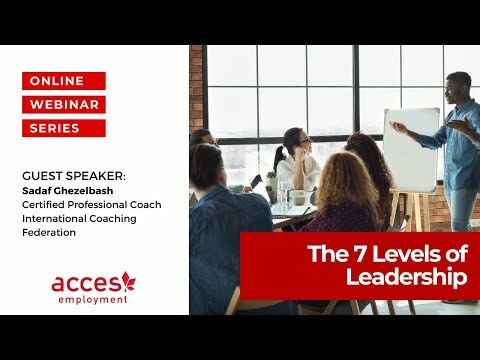 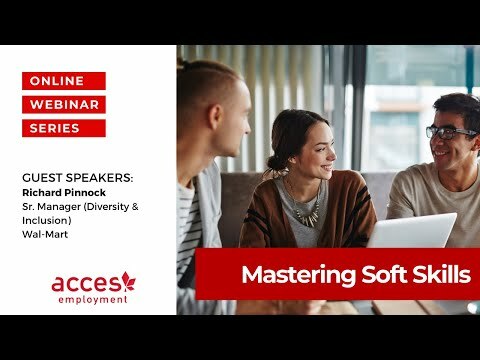 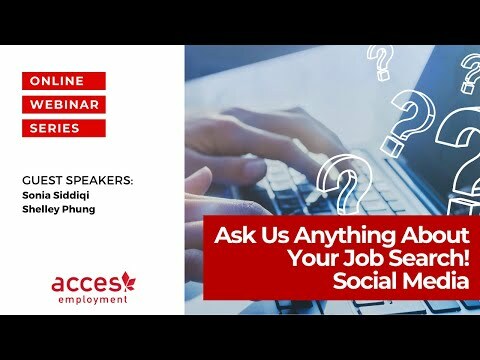 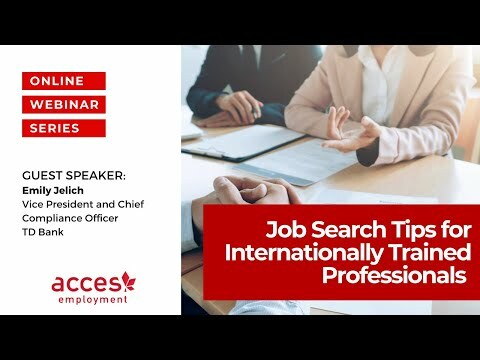 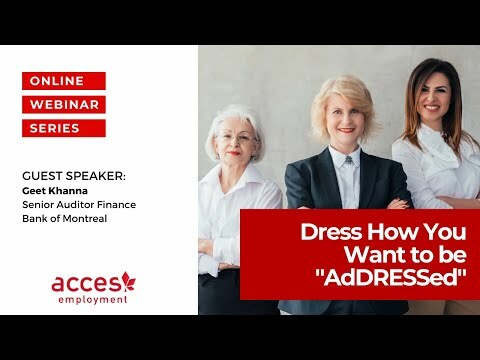 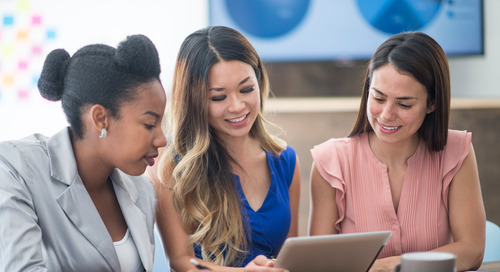 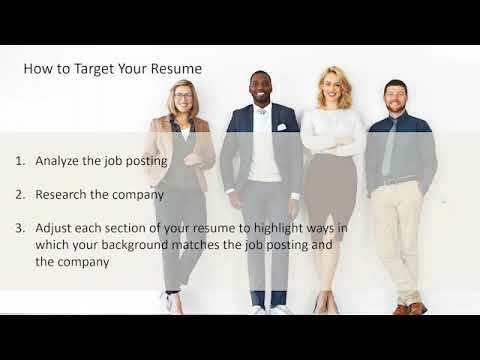 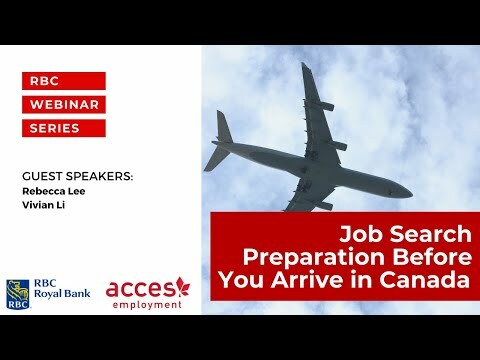 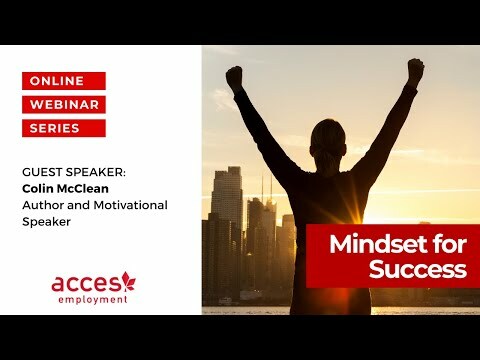 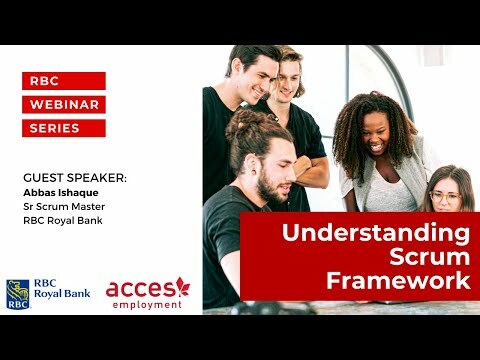 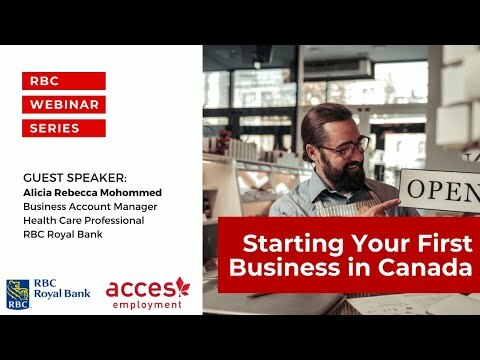 Gain insight on landing your first job in Canada, finding opportunities to learn and grow in the workplace and networking to build a long-term career from Vivian Li, Senior Manager, Inclusive Recruitment at RBC Royal Bank. 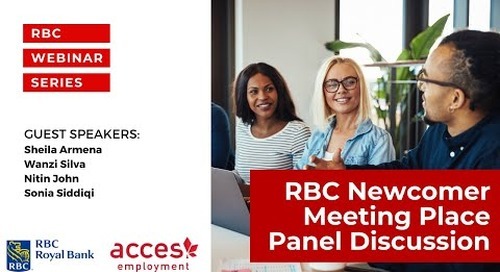 She is joined by a panel of Royal Bank newcomer employees. 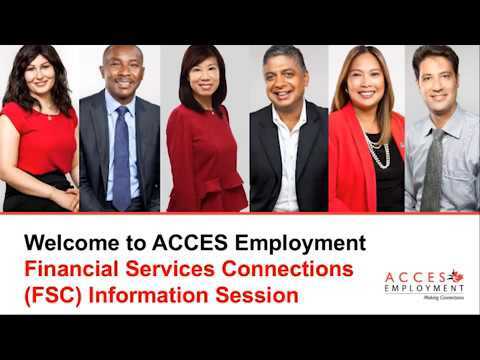 They are Yaser Faizi, Commercial Account Manager, Troy Murrell, Sr. 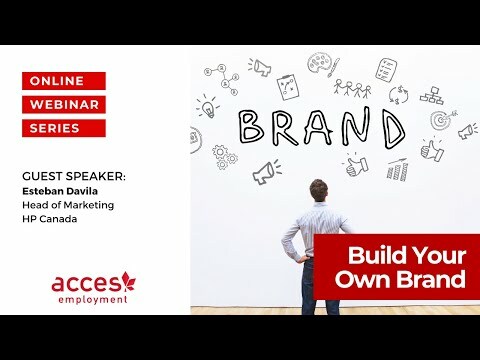 Manager, Technology & Operations, and Estela Vazquez Perez, Director, Employment Brand. 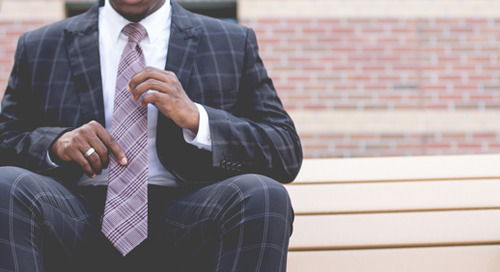 Networking isn’t just about having coffee with someone once a year, it’s about building a relationship with the person. 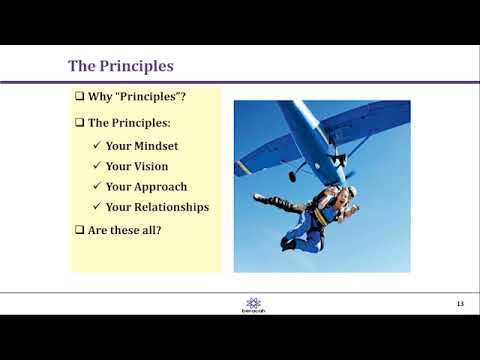 And from that relationship comes trust. 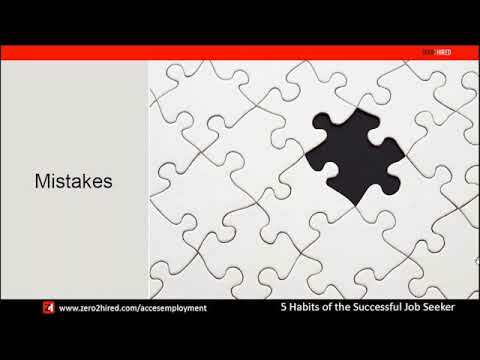 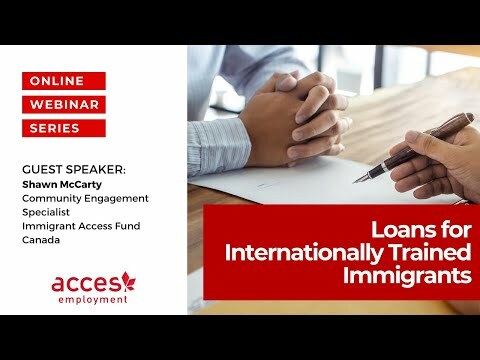 It’s that trust that you are going to leverage throughout your career in Canada.